Roman skeleton news from the spoooookiest month of the year! 15 October. Mont'e Prama, Oltre Cento Tombe: È la Più Grande Necropoli Nuragica (Sardinia Post). A series of monumental burials is being excavated on Sardinia. 28 October. 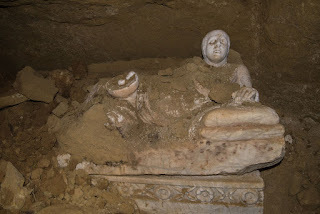 Tomba Etrusca a Città della Pieve, Due Grandi Sarcofagi e Due Urne Cinerarie (Tutto Oggi). Two Etruscan sarcophagi and two urns dating to the 3rd century BC have been found and will be fully excavated soon. 29 October. Tomba Etrusca a Città delle Pieve, Presto Svelato il "Mistero di Laris" (Tutto Oggi). 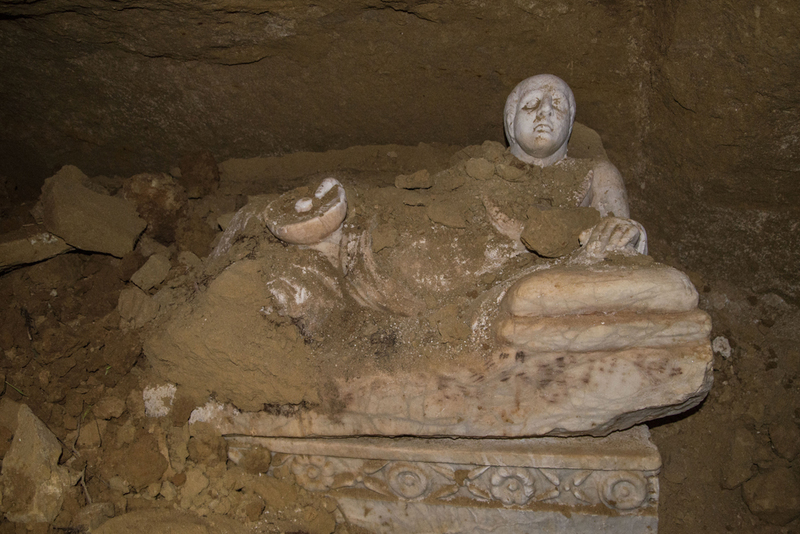 Another Etruscan tomb is being shored up so that the public can visit once again. 8 October. 12 Gladiator Tombs to Be Displayed in Mugla (Daily Sabah). Seems like they're going to take some stone sarcophagi out of the ground to put on display in Turkey. 12 October. Ancient Treasures Discovered in Cyprus Tomb Complex (LiveScience). 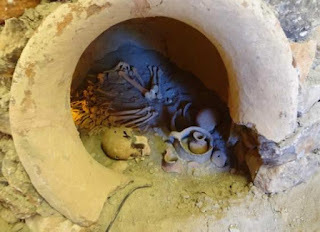 This 4th century BC tomb has several chambers and a whole bunch of cool stuff, but alas no word on any potential bones. 20 October. Five Fist-and-Phallus Pendants Found in Grave of Roman Infant in Yorkshire (Forbes). A new interpretation of this finding from the 1960s makes the link between these military symbols and an infant grave clear. 23 October. 2,800-year-old Pithos Tombs Unearthed in Turkey's Eastern Van Province (Daily Sabah). A bunch of 9th century BC pithos tombs were found. 26 October. Grave of 'Griffin Warrior' at Pylos Could Be a Gateway to Civilizations (NY Times). Pretty neat slideshow of an amazingly unlooted tomb. Still, fancy stuff is neat, but it's the bones I'm much more interested in. 31 October. How the Ancient Romans Gave Us 'Bones of the Dead' Cookies for Halloween (Forbes). 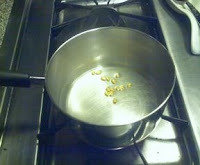 From the paterfamilias spitting fava beans around the house to ossa dei morti, I trace an interesting cultural tradition through history. You might want to correct your comment about the Lincoln burial. 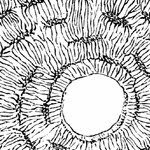 The original article says it is the most northerly burial found at Lincoln, i.e. the first found next to the Roman road leading North out of the town. "The most northerly Roman burial ever found" will be in Scotland.